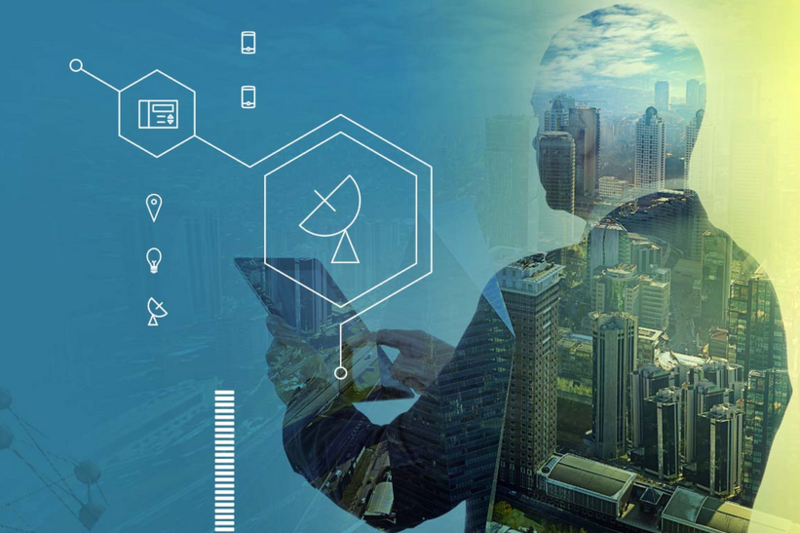 Facility services company ISS has signed an agreement with IBM to use Watson’s IoT platform, consulting, and facilities management technologies, in the management of over 25,000 buildings around the world. Working with IBM, ISS will integrate and analyze data from millions of devices and sensors embedded into buildings including doors, windows, chairs, meeting rooms, dispensers and air conditioning systems. The device and sensor data will be uploaded onto IBM’s Watson IoT cloud platform. ISS will use cognitive computing technologies to learn from this data, and subsequently optimize its services as well as furthering its understanding of how people use buildings, said the companies in a statement. For example, sensors in doors and entrance areas can tell a real estate manager how many people are in a building at any one time and sensors on plate dispensers can inform kitchen staff of how many people are still likely to need to eat. Sensors in meeting rooms, chairs and tables not only help building managers better manage room occupancy and cancel unwanted room bookings, but also inform service staff when a room needs more refreshments or requires cleaning. ISS has fitted its Copenhagen headquarters, which serves as an innovation lab for the service group, with sensors connected to IBM’s Watson IoT platform and facilities management software. The next phase will be the implementation of the cognitive IoT technology at selected customer sites, say the companies. Headquartered in Copenhagen, ISS employs over half a million staff managing concierge services, cleaning, catering, or technical maintenance for clients including Rolls-Royce, Nordea, Novartis and the UK’s Royal Air Force, according to a statement released by the companies.